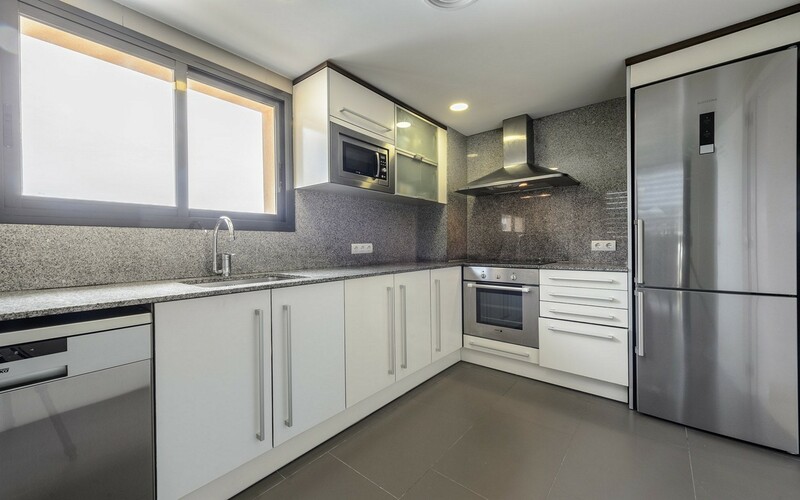 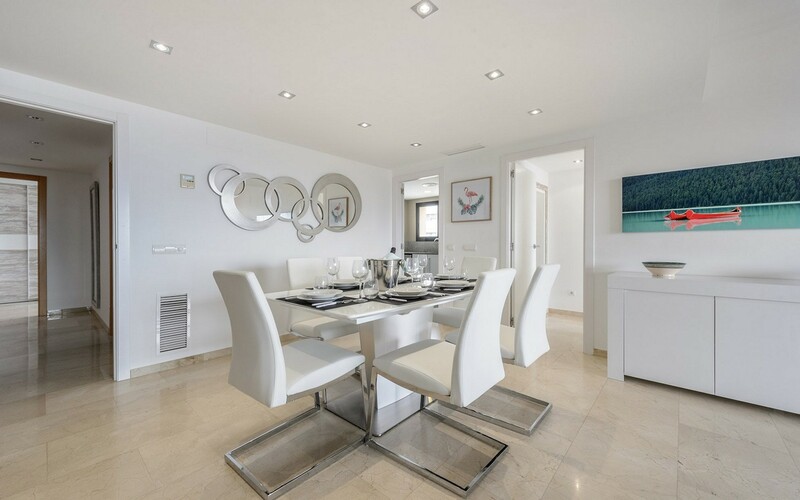 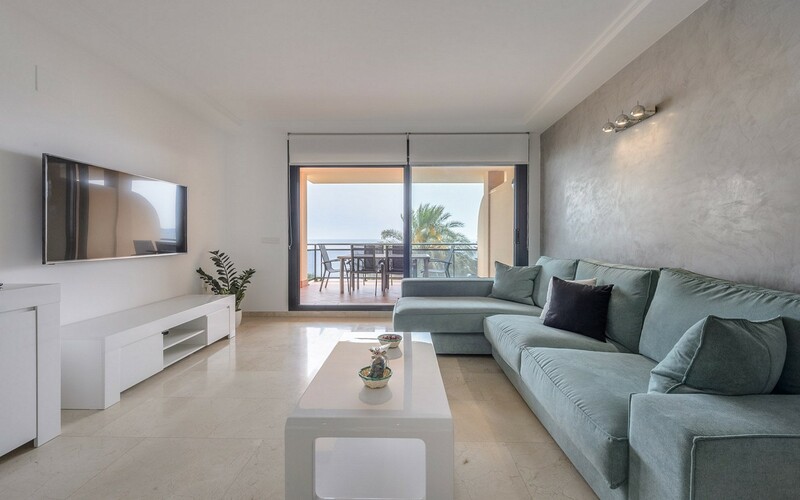 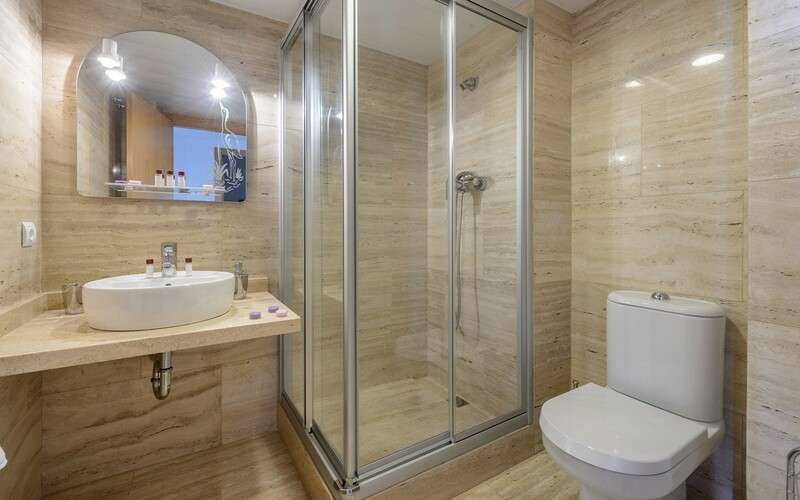 Seafront at Playa d'en Bossa is located this brand new sea-view apartment with capacity for up to seven people. 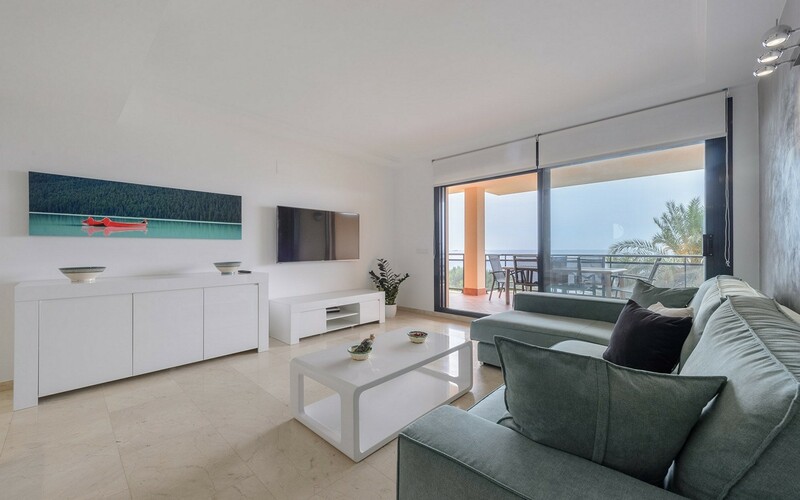 The accommodation consists of a large living room with tv and dining table, a full kitchen, three bedrooms, two bathrooms and a balcony with table and chairs. 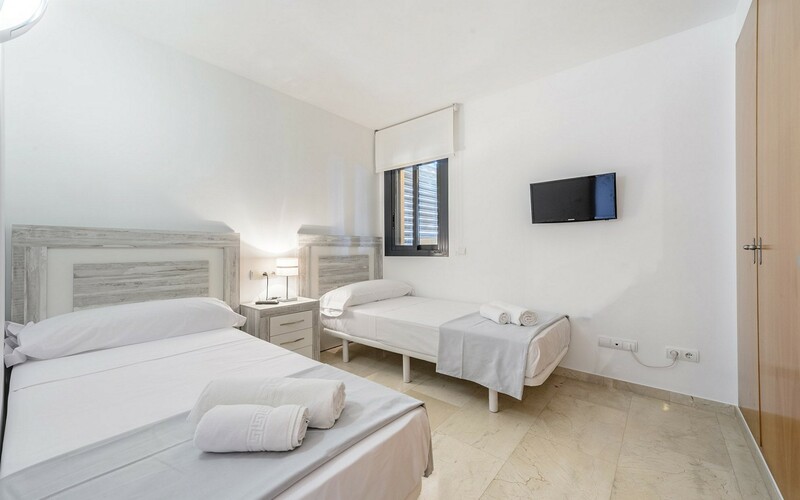 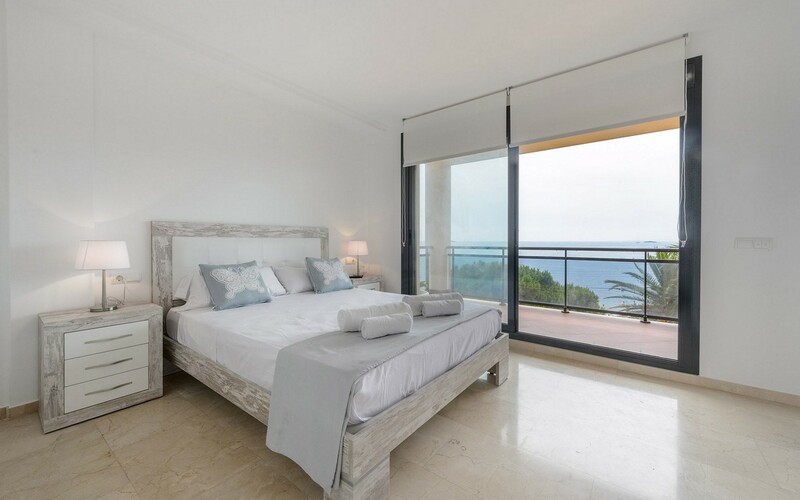 Fully equipped with air conditioning and wi-fi internet connection, the home offers an economical and pleasant solution for your holiday in Ibiza. 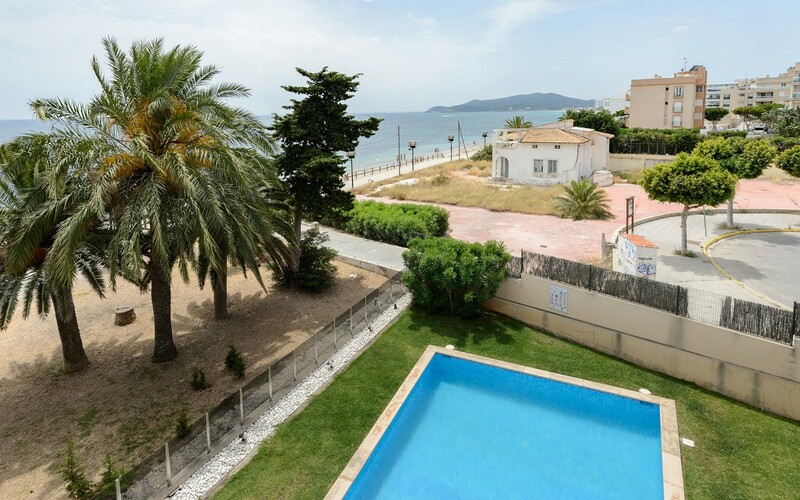 Outside there is also a swimming pool. 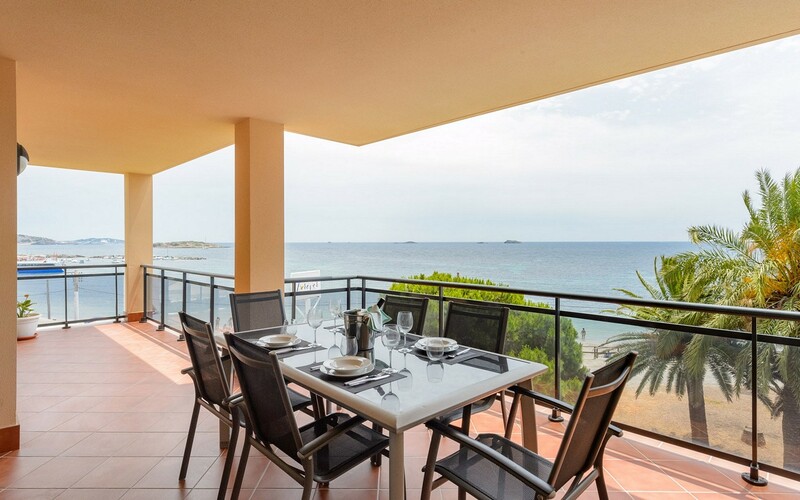 Playa d'en Bossa is one of the most sought-after areas of the island as the area is equipped with bars, restaurants and shops.